FYI: This is not a book review. 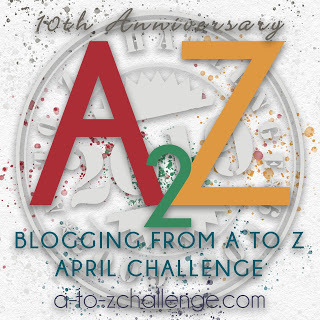 It’s a Why I Want to Read. 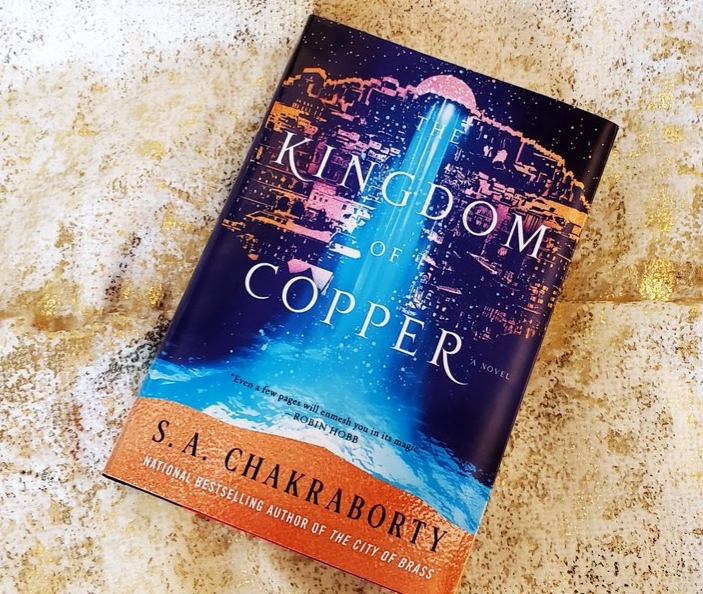 Last year, I picked up The Kingdom of Copper ARC from the break room at work and I knew full well that I wouldn’t be able to read it before it’s release date for two reasons: (1) I hadn’t read the first book, The City of Brass and (2) my reading plate was booked. So, why do I want to read? It appears to have a strong female lead. And right now I’m all about strong female characters in my literature. The main character, Nahri, is of color and it seems like she will do what she needs in order to survive. I don’t know what makes me want to hop on what I imagine to be a thrill seeking quest bus. But I bought my ticket and as soon as I find some time I’m getting on the bus to Devabad. I don’t know why book two is named The Kingdom of Copper. I can only assume that the kingdom she is now part of is made out of copper. And it seems like she is fighting a delicate balance of survival and reclaiming the throne. By the description it sounds like it’s going to use a lot of familiar tropes, but I get the feeling they’ll be used in a fresh way. I have heard nothing but good things about these two books and I’m excited to dive in. I loved The City of Brass, so I hope you do too! I pre-ordered The Kingdom of Copper – which is not something I’ve done since the last original Harry Potter book was published 😶 – and unfortunately have yet to read it, simply because I want to binge-read it and need to set aside time to do that. S.A. Chakraborty is a stunning writer.